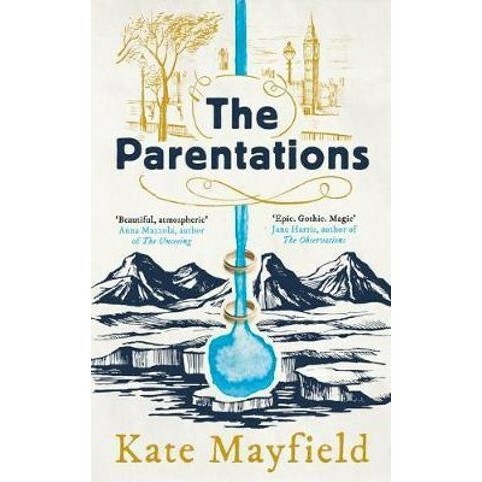 Eighteenth-century London and the lives of the sisters Fitzgerald, Constance and Verity, become entwined with the nearby Fowler household. For Clovis Fowler, whose unearthly Nordic beauty belies a ruthless thirst for power, and husband Finn, a Limehouse thief, have agreed to provide safe harbour to a mysterious baby. The puzzling phenomenon binding them close arose unexpectedly from deep within the savage but beautiful landscape of Iceland, where a hidden pool of water grants those who drink from it endless life. But those who sip from the waterfall discover all too quickly that immortality is no gift. To preserve the life of this strange baby from those who wish him harm means that all concerned must remain undiscovered for more than two hundred years. And, as the centuries creep thither, one in their enclave proves more menacing than those who pursue them. Worse, the life-giving pool that sustains them all, runs dry.